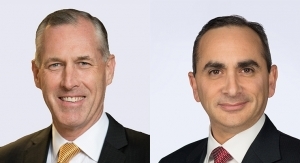 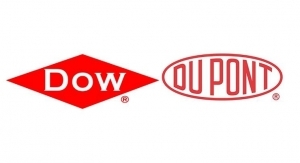 DowDuPont has announced new members of the Agriculture, Materials Science, and Specialty Products Divisions’ Advisory Committees. 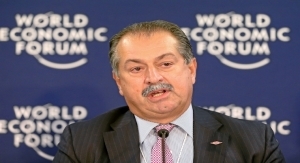 Ruby Chandy, Former President, Industrial Division of Pall Corp.
Also announced are changes to the Continuing Dow Directors serving on the DowDuPont board of directors effective July 1, 2018, with Jacqueline K. Barton appointed to fill the vacancy created by the retirement of Andrew N. Liveris and Richard K. Davis appointed to fill the vacancy created by the transition of Raymond J. Milchovich from the Materials Advisory Committee to the Specialty Products Advisory Committee and associated discontinuation of service as a Continuing Dow Director on the DowDuPont board of directors. 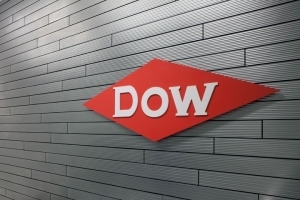 As previously announced, the Materials Science Division (Dow) is anticipated to separate by the end of the first quarter of 2019, and Agriculture (Corteva Agriscience) and Specialty Products (DuPont) Divisions are expected to separate by June 1, 2019.